Give managers and task workers everything they need to take instant action anywhere. 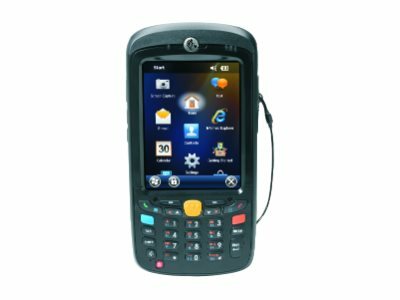 Pure business on the inside and smart styling on the outside, the MC55X rugged mobile computer for enterprise lets your workers access business applications, scan barcodes, snap a photo, view a video and place a private or push-to-talk call to virtually anyone in your facility - all with a single device. The sleek lightweight design is not only pocketable, it is at home in front of customers and patients. And government grade FIPS 140-2 security keeps your sensitive data safe and secure.